Occipital nerve blocks are shallow scalp injections used for the purpose of diagnosing or treating pain stemming from the greater and lower occipital nerves. The occipital nerves are located along the back of the head just above the neck. By injecting a numbing or anti-inflammatory medication, it is possible to reduce swelling and inflammation in the tissues surrounding the nerves that can cause pain. Patients who respond best to occipital nerve blocks are generally those who report sharp or stinging head pain. that occipital nerve blocks double as diagnostic tools? If you have symptoms that could suggest occipital nerve pain, your doctor may recommend a trial injection that doubles as a diagnostic procedure. When patients achieve pain relief from initial injections, doctors can confirm that the occipital nerves are the source of discomfort. When symptoms continue despite injections, the occipital nerves will be ruled out as the cause of chronic head pain. How can I find out if I am a candidate for an occipital nerve block? You may be a candidate for an occipital nerve block if you have chronic or recurring head pain that is predominately located in the back of the head and only on one side. The only way to find out if an occipital nerve block is right for you is by scheduling a pain management consultation with your doctor. What should I expect during an occipital nerve block procedure? If you and your doctor decide that an occipital nerve block is right for you, you’ll be scheduled to return to your doctor’s office at a later date for treatment. The injection will be administered while you are seated or lying down. Prior to the treatment, your doctor will prepare the injection site with an antiseptic and may also numb the injection site using a local anesthetic to minimize discomfort. 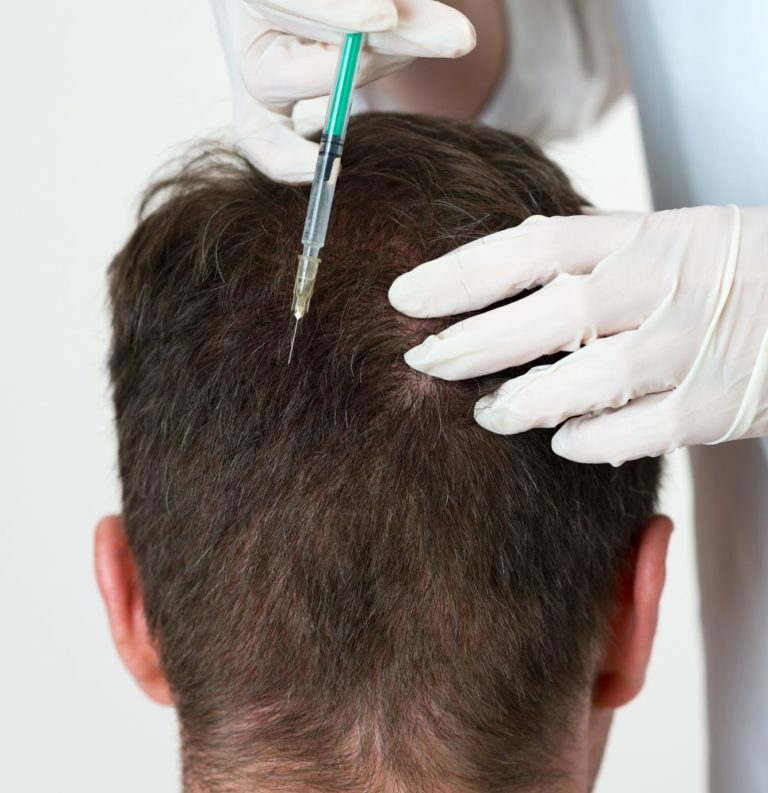 A very fine nerve block needle is injected into the scalp, where a combination of numbing medication and steroids is applied near the greater and lesser occipital nerves. The entire injection takes just minutes from start to finish, and you are likely to be allowed to return home immediately after. What types of results should I expect from this treatment? Results from occipital nerve blocks vary from person to person but typically do not appear until between 3 and 5 days after the injection. Many people achieve significant pain relief after the first injection. 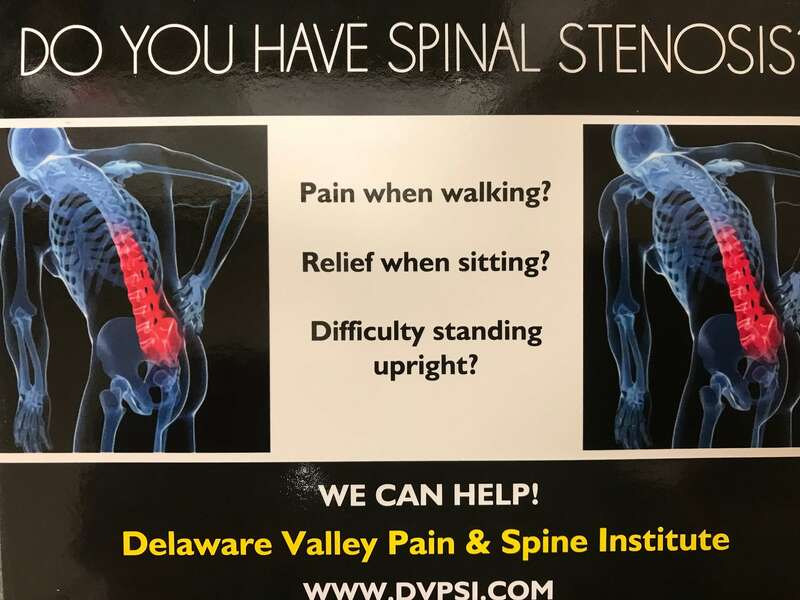 But because results are temporary in nature, repeat injections are necessary to continue managing occipital nerve pain.